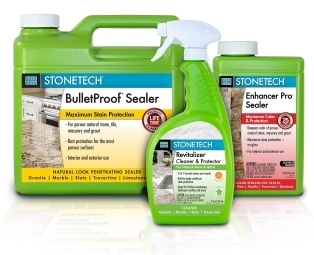 After extensive market research among distributors and end users, LATICRETE has revamped its STONETECHⓇ product line packaging to communicate what the products are and do more quickly and clearly to better serve its customers. Please note, this is strictly a packaging design change. The formulas and performance of each of the products remain the same.